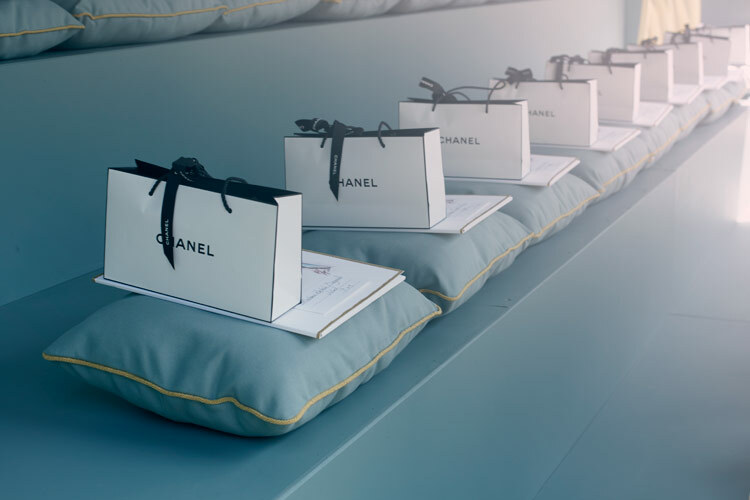 Beautiful pics from the Chanel Cruise Collection 2013 in Versailles. Karl got punk-inspired! This entry was posted in Collections and tagged 2013, Chanel, Chanel Cruise Collection, Chanel Cruise Collection 2013, Cruise, Pink, punk, Versailles by Charlotta. Bookmark the permalink.